In 1972, two Pretoria pilots, Fanie Haacke and Abe Sher, identified the ideal site for an airport. At that moment, Lanseria International Airport was born. 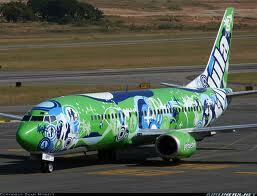 In time, the airport would play a vital role in South Africa's aviation industry. 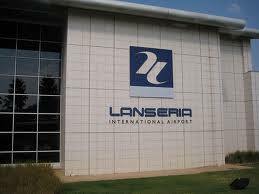 Considered issues such as the airport's location in relation to residential areas, land suited to long runways with good approaches, identification of smog and fog-free zones and a site in open surrounds in case of forced landings, were instrumental in ensuring Lanseria's enduring success. The Krugersdorp and Roodepoort Municipalities as well as the Transvaal Peri-Urban Board purchased the land and contracted it to the newly formed Lanseria Management Company on a 99-year lease. Lanseria International Airport was opened to air traffic by, the then minister of transport, Hannes Rall, on 16 August 1974. 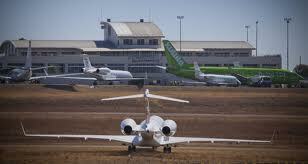 On that day, a Learjet ZS-MTD became the first jet to land at Lanseria International Airport.